Law enforcement in Ukraine has arrested four young men who were running at least six fake cryptocurrency exchanges. The cryptocurrency sphere is an exciting space, and many people are eager to begin buying and selling virtual currencies. However, such an influx of money and inexperienced newcomers also bring out the criminal element, seeking to gain funds at the expense of those new to the space. 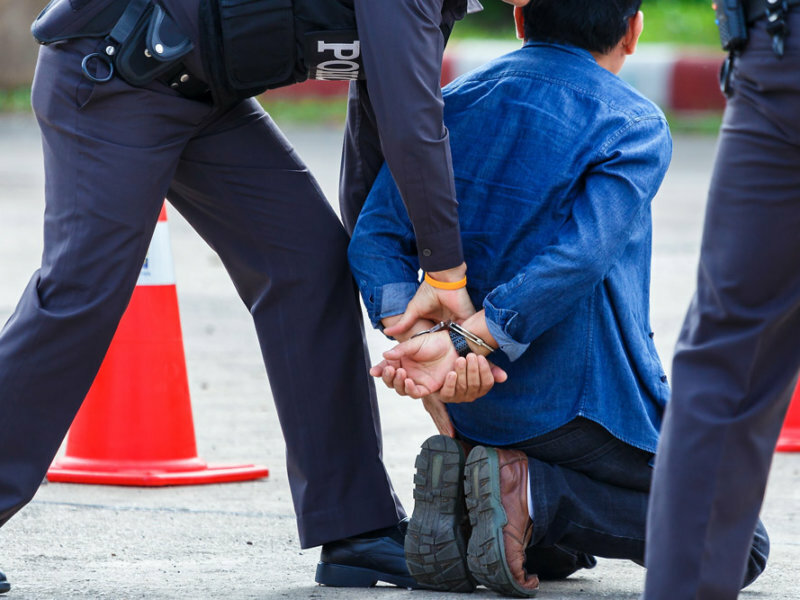 Scams abound, but police in Ukraine have done their part by arresting some individuals who ran a number of fake cryptocurrency exchanges. 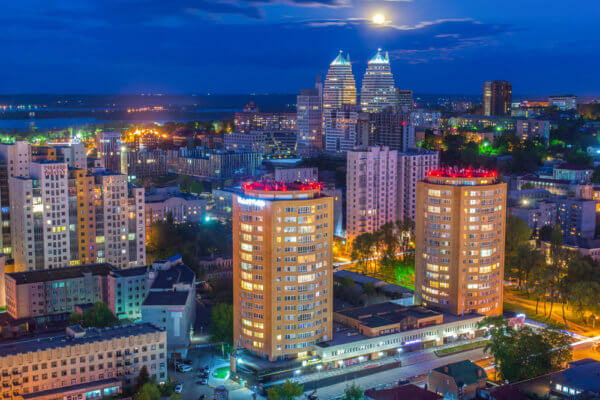 In the city of Dnipro, Ukraine, police announced that they had arrested four men between the ages of 20 and 26. The quartet had set up a number of fake cryptocurrency exchanges. Police know of six fake exchanges that they operated, but there is a definite possibility that there may be more. Police are asking those who were scammed by the fake cryptocurrency exchanges to come forward and file complaints. As of now, law enforcement does not know exactly how much the four men were able to steal from their victims. Police may be able to glean such information from the equipment that was seized during the arrests. It was reported that flash drives, computers, smartphones, and other equipment were confiscated when police raided the homes of the four men. The reality is that crime and scams are rampant in the cryptocurrency sphere. One should always do due diligence before spending any money. The world of virtual currencies is still akin to that of the Wild West, which means that danger is just as close as excitement and opportunity. Have you ever been scammed by a fake exchange, wallet, or ICO? Let us know in the comments below.